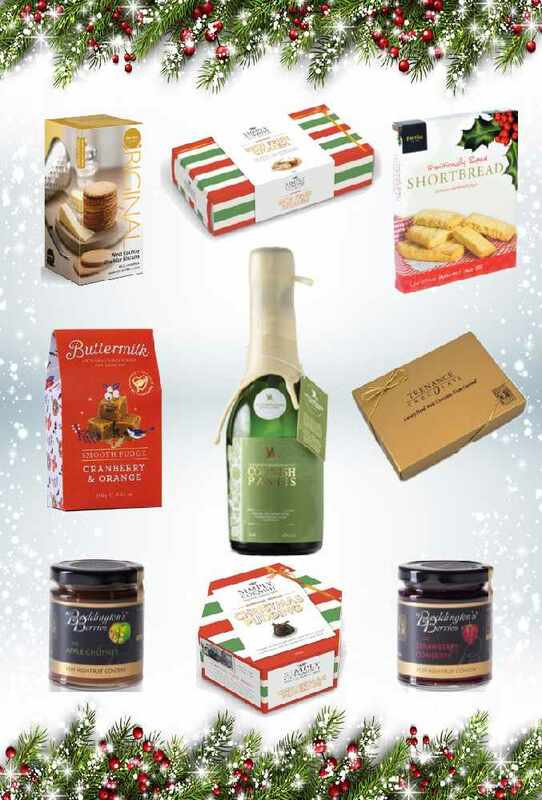 Win two Deluxe Christmas Hampers - one for you and another for a friend! We’re teaming up with the Cornwall Hamper Company to give you a chance to win a two deluxe hampers containing lots of delicious treats and goodies - one for you and the second for someone special who lives elsewhere in the UK! 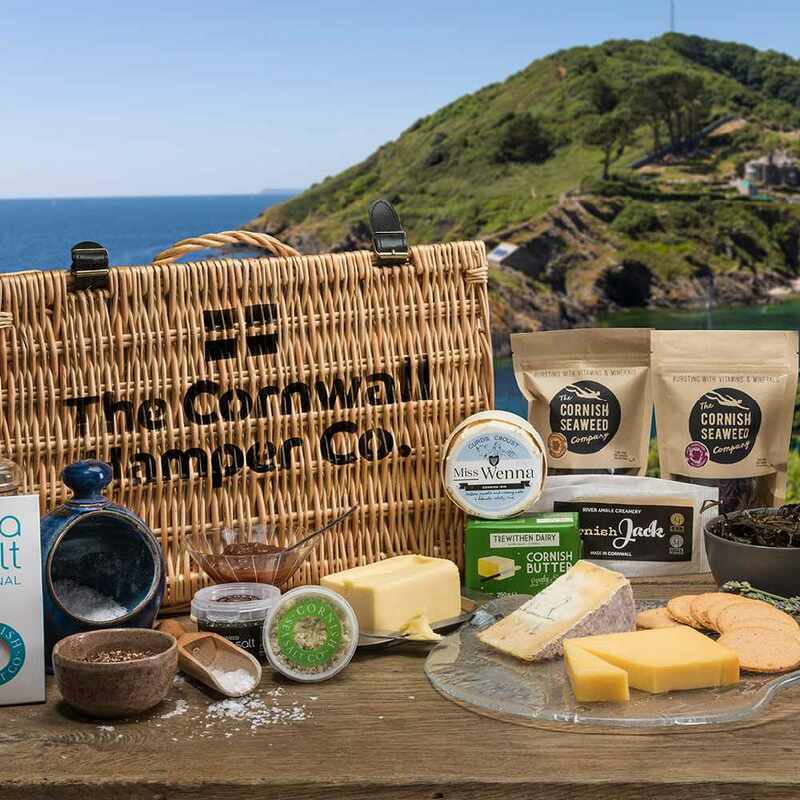 The Cornwall Hamper Company offers a wide choice of ready-made Cornish Hampers, each of which has a specially-chosen selection from our sumptuous range of wonderful Cornish food & drink products. If you want to make up your own bespoke hamper, you can shop here to your heart’s content. Choose from their extensive range of artisan products, including delicious Deli and Dairy, lovely Cornish Cheeses, gorgeous Cornish Clotted Cream Teas and their range of excellent Cornish Wines, Ales & Ciders. You can buy all of their products individually too. They'll pack your choice in one of their famous wicker hampers or a gift box, gift tray, insulated or plain box. You’ll be able to choose your preference as you check out and your wonderful hamper from Cornwall will be delivered direct to your door in no time at all. We can’t imagine a gift that would be better appreciated by your foodie friends or family! Make your selection from their wide range, then you can add a personal message and they will deliver a delicious Cornish Hamper direct to their front door. You can view the huge selection right now on their website here. It could be a Cornish ex-pat who misses the taste of Cornish produce, or a friend or family member who really deserves it - who you nominate is completely up to you! This competition is open to over 18s only (both the entrant, and the nominee). The person you nominate for the second hamper must live outside Cornwall, but regret that we cannot deliver to any location in the Highlands or Islands of the UK. The prize is a deluxe Christmas hamper full of fine Cornish Produce, presented in a red festive box as set out here: https://thecornwallhampercompany.co.uk/product/red-white-christmas-box/. All product images featured on this website are for illustrative purposes only. The Cornwall Hamper Company reserve the right to amend or remove the prize at any point. If you are picked as the winner, you will be expected to provide both delivery addresses within a timely manner. If you cannot do this, then the prize will be forfeited. 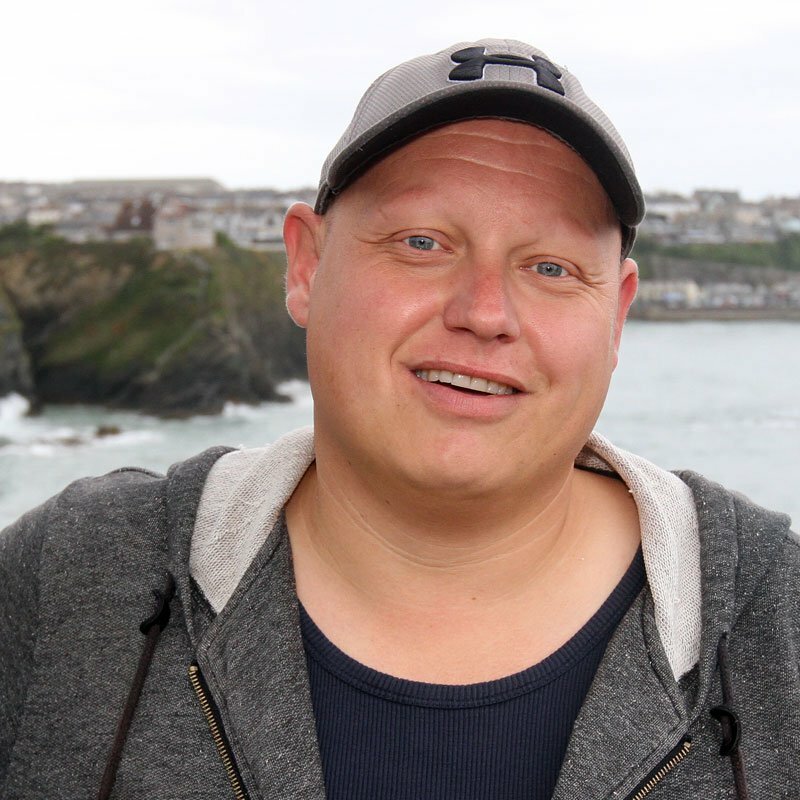 This competition is run in conjunction with Radio Newquay's standard terms and conditions and rules of entry which are available to view on this website.